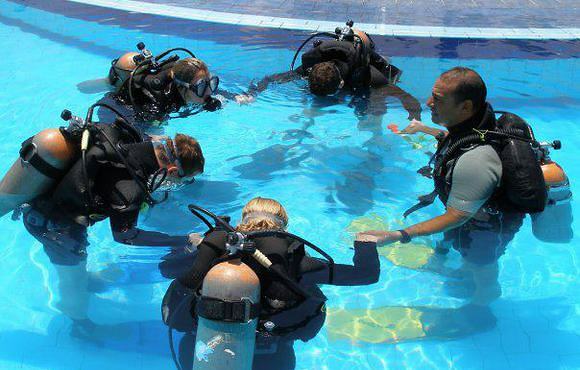 As one of the elite Career Development Centres we are recognized by PADI as providing the highest standards of education and professionalism and meet the CEN (European Committee for Standardization). Additional to the CDC award, Moon Divers has been also awarded the PADI National Geographic Dive Centres award and is an authorized PADI TecRec Center. All our activates take place at the most sought after dive sites in the world. 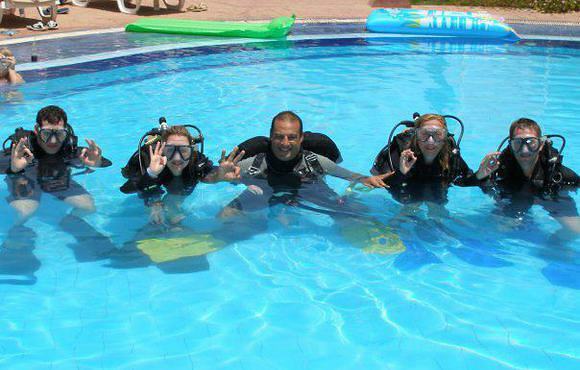 Sharm el Sheikh's unique location allows easy access to the Strait of Tiran, Ras Mohamed national park and Thistlegorm. Sharm el Sheikh's unique location allows easy access to the Strait of Tiran at the beginning of the Gulf of Aqaba, Ras Mohammed at the southern end of Sinai, and the Strait of Gubal at the entrance of the Gulf of Suez. Jackson Reef, Shark Reef and Thistlegorm - these are names of some of the most famous dive sites in the world.